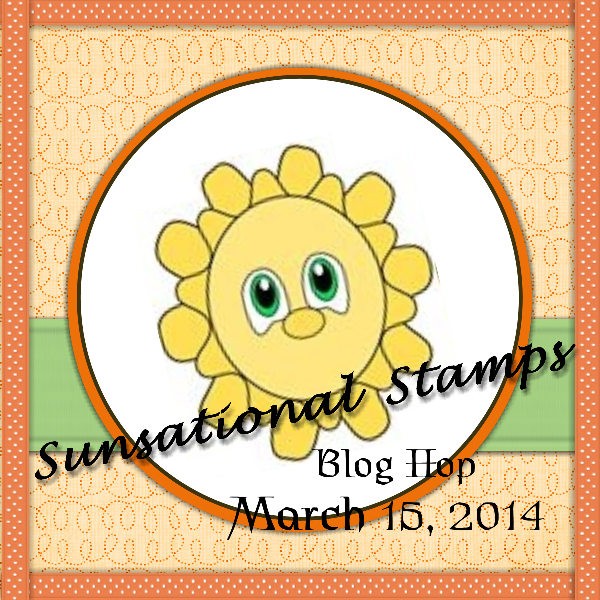 Welcome to Sunsational Stamps Design Team Blog Hop for March 15 from 9 am to 11 pm CST. Thank you for joining joining us . The theme of this hop is Let's Have Some Fun. So sit back and enjoy the show , find your way to each of these blogs for some incredible projects. We do have a few rules for this hop to support each crafter and the time they have put into their work. 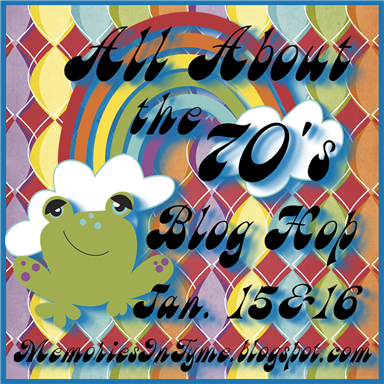 In order to be eligible for the blog candy, you MUST visit each blog, leave a comment, become a follower of each blog, and our dt blog at http:// sunsationalstamps.blog spot.com/. 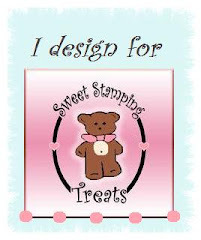 The blog candy will be one digital stamp of your choice from http://sunsationalstamps.com . You can send your choice of digital stamp to ljopeters62@yahoo.com with a subject: dt blog hop and I will send it out to you asap. We have added a little Twist to this months Hop. We are going to have a Link UP Party /Contest. 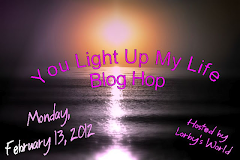 Everyone is invited to participate It will run through the end of the month March 31st at midnight. On April first we will pick a winner and that person will be our guest designer for April, along with receiving the April release stamp for free. 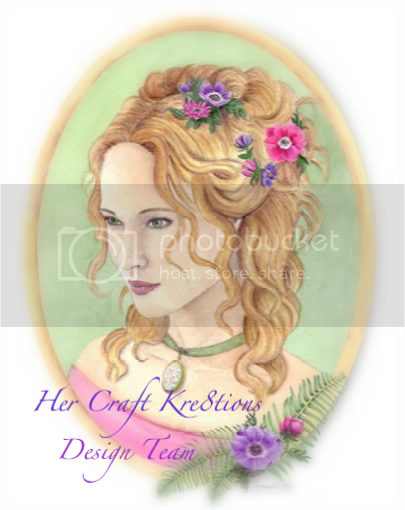 In order to participate you must use the free digital stamp that is provided on the DT BLOG at http://sunsationalstamps.blogspot.com and use the little link at the bottom of our blog at http://sunsationalstamps.blogspot.com so we can view your project. Hope you will all join in the fun . If you happened to have stumbled upon this blog by chance or accident, please make sure to head to the first blog listed so you don't miss any of the Love we have to share with you. This hop runs all day long, so you will have plenty of time to make it all the way through the hop. Check out each blog and see what each blog has to offer for their project! So let the party begin Everyone needs a little fun every once and a while. Now for my project, I made a St Patricks day card . I used the Irish Lad digital stamp to create my card. to color him I used crayola color pencils added a little puff paint to the foam in the beer mug and some green stickles to the shamrock. The solid paper is from my scrap stash the shamrock paper was printed on card stock from a digital file I have called "Lucky You Paper" by Leelou. Embossed the top mat with a cricut folder added some ribbon and a stamped sentiment from Studio G dollar stamps. Thanks for stopping by and please head over to the DT blog at http://sunsationalstamps.blogspot.com/ to get your free digital stamp to use for the Link up / Challenge. Thanks for stopping by and we hope you have had a little fun along the way!! Super card, loving this cheeky chap Janet, great idea for his beer foam too. Great card, is been fun hopping with you. What a great card Janet I am Irish so I know about that beer. Not that I have ever tried it, I did an hated it LOL. Some Irishman huh?